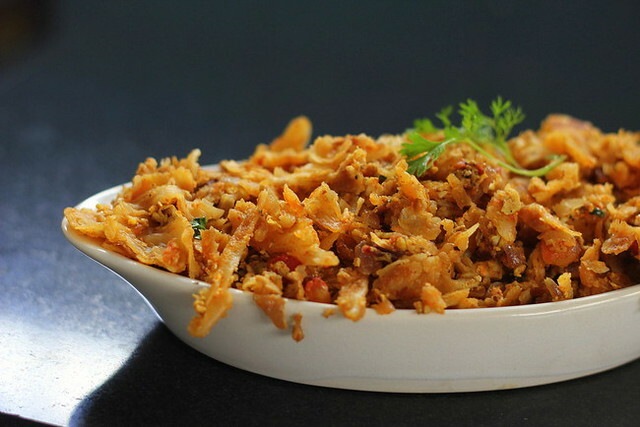 Kothu Parotta is a famous street food in both Kerala and T.N. Astonishingly the ingredients and the method are the similar! Well, parottas are the favourite for both Malayalees and Tamils. 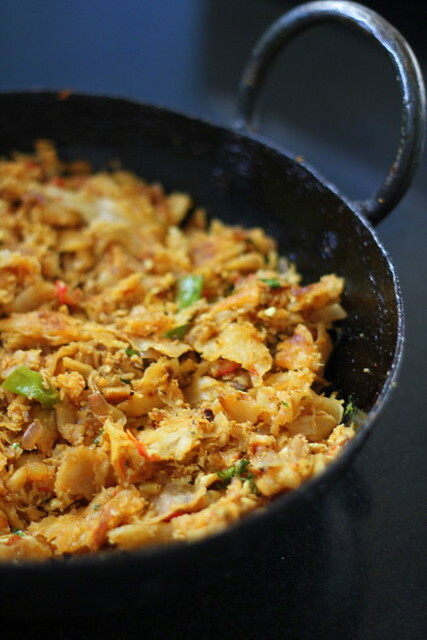 Personally I love the kothu parotta version than the regular parathas with khurma. Undoubtedly parathas / parottas are gaining a parallel fame about how unhealthy the dish is. 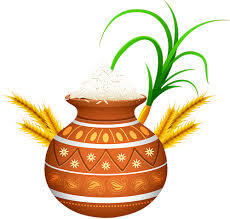 Inspite of the controversies parottas sweep the street sides / restaurants / homes of the Keralites and the Tamils in all avatars and still dear to the people. My step by step elaborate version for making parottas is here. Shred parottas. it can be until two inches long but not thick. Heat oil in a kadai. Throw in the cumin seeds, followed by the chopped onions. Sauté in the green chillies after the onions are translucent. Add the powders; turmeric, chilly powder, curry masala, garam masala, ginger garlic paste and sauté in low flame until the raw smell disappears. Take care not to burn the powders. Add the chopped tomatoes. Stir along salt to speed up the frying time. 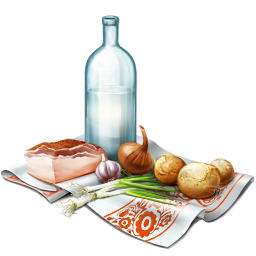 Sauté until the tomatoes are cooked and turn mushy for about 2-4 minutes in medium flame. Break in the eggs. Combine the eggs with the masala. Dump the parotta shreds while the eggs are still half cooked and wet. Mix gently to combine for 2 minutes and the eggs get cooked fully and the masala coats the parotta pcs. Sprinkle a little water while you mix along if it turns too dry. Add the coriander leaves, check salt and finish off with pepper powder and a few drops of lime juice. 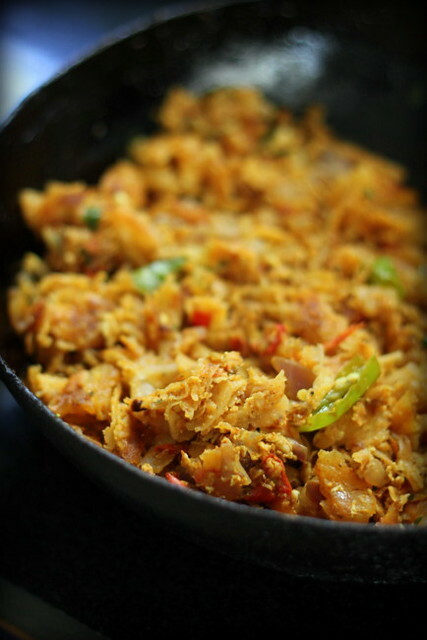 Warm supple and moist kothu parottas are the yummiest! Tastes best with onion raitha. I normally make kothu parottas with left over parottas. I use a small bowl of khurma or any gravy reserve of previous night's dinner and mix along while making kothu parottas. This way I avoid the powders and the ginger garlic paste. The dish turns moist, supple and tastier. See also Kothu Chapathis made such way. wow..this look really nice, especially pics r tempting. I am told only the version with egg and chicken tastes best compared to the vegetarian version without eggs.Have to agree,I tasted it once at Nalas I think and it tasted bleh!Love the pics! with egg this sounds really tasty.. Reminds me of the street side symphony that accompanies the preparation of Kothu porotta. Your photos are very inviting... the color and texture, specifically. Love to taste it. 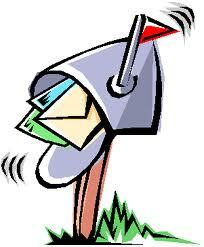 Wish you could serve this online! 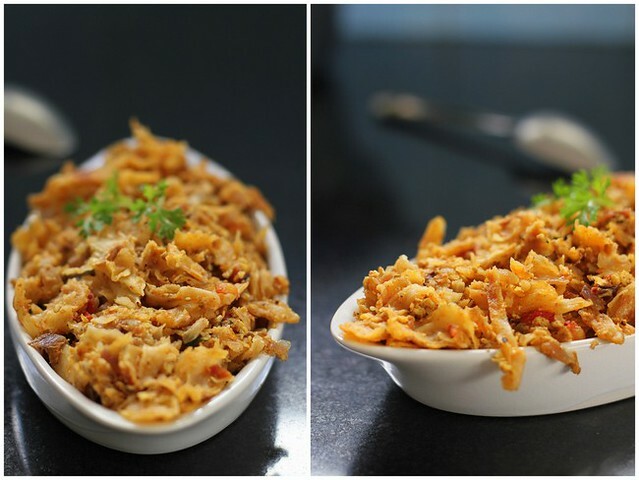 If you like the South Indian version of Kothu, you would love the original Sri Lankan version, which is where the Tamil Nadu and Kerala version derived from. Absolutely amazing and mouth watering!